Already in the middle of summer all fashionable glossies direct their forces to create the main number of the year – September. To work on it, choose the best models, photographers and the team. 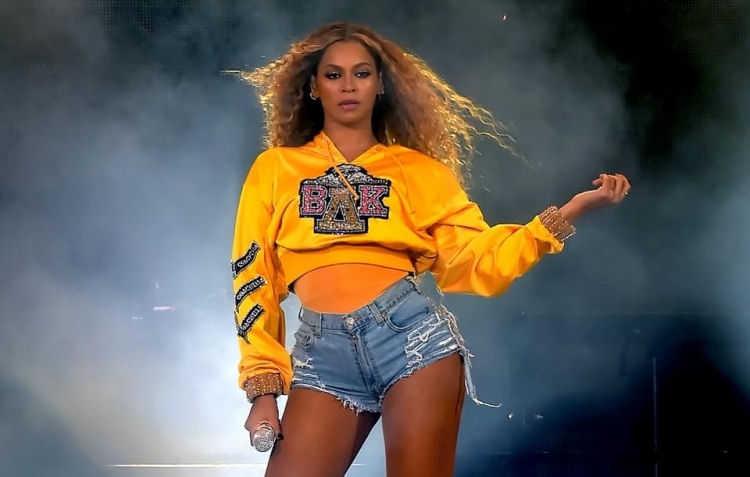 This year, the cover of the American number will be decorated by Beyonce, and the author of the photographs will be the 23-year-old New York photographer Tyler Mitchell. He will be the first black-skinned photographer who ever shot for American Vogue. It is known that Beyonce will oversee the whole process of shooting, up to the selection of clothes. Recall that in 2015, the singer already appeared on the cover of the September issue of American Vogue.